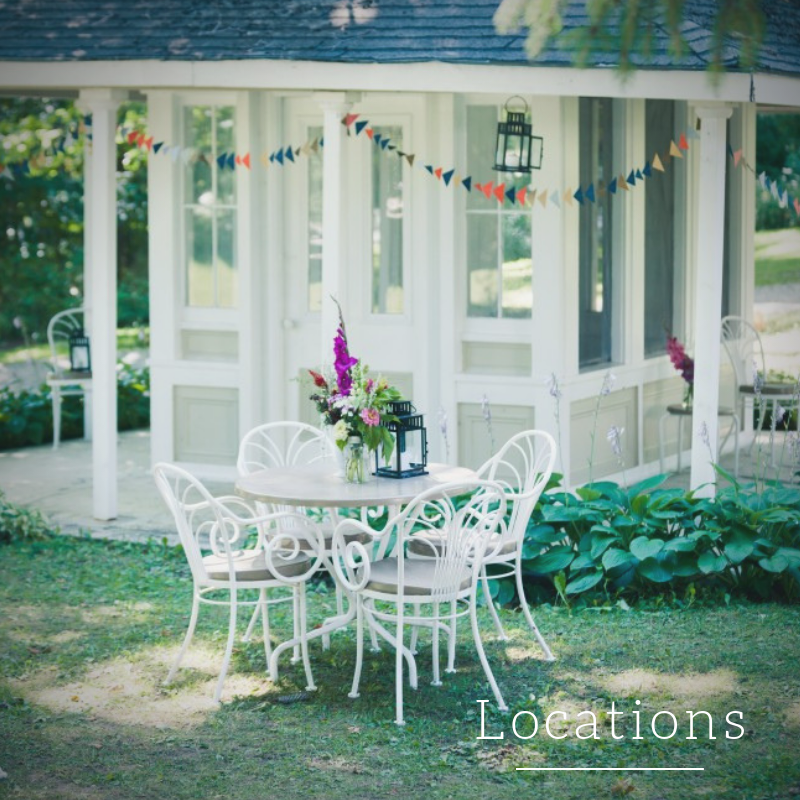 With 19 acres of landscaped grounds, the Westover Inn offers numerous locations for your ceremony, cocktail hour, and reception all within one property. We offer a setting that is unique, intimate and truly beautiful. 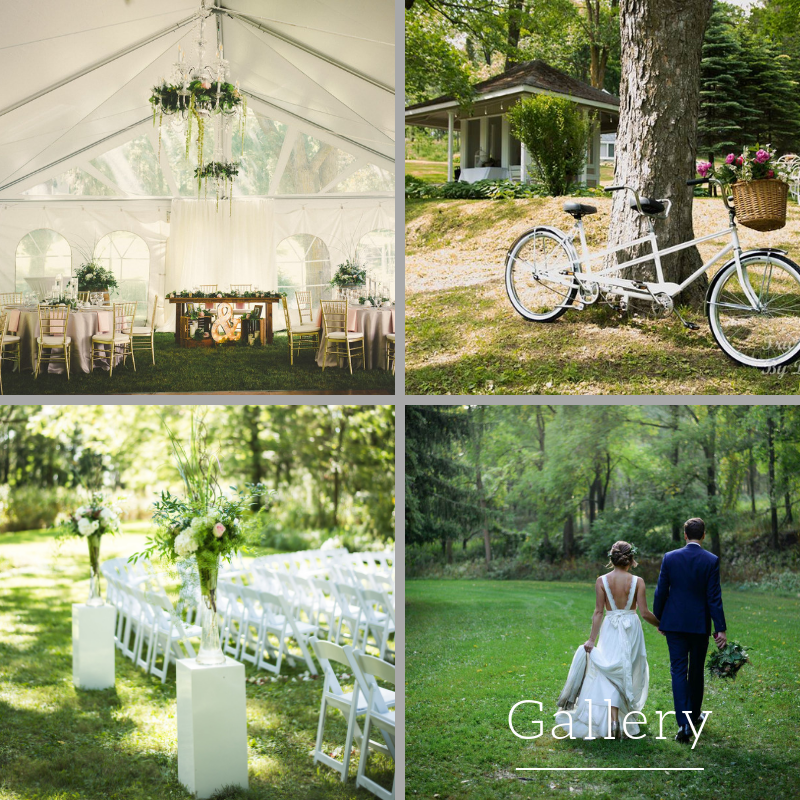 Specializing in weddings of all size, we ensure that this day will be memorable to the bride and groom as well as the guests they have chosen to share in this wonderful event. 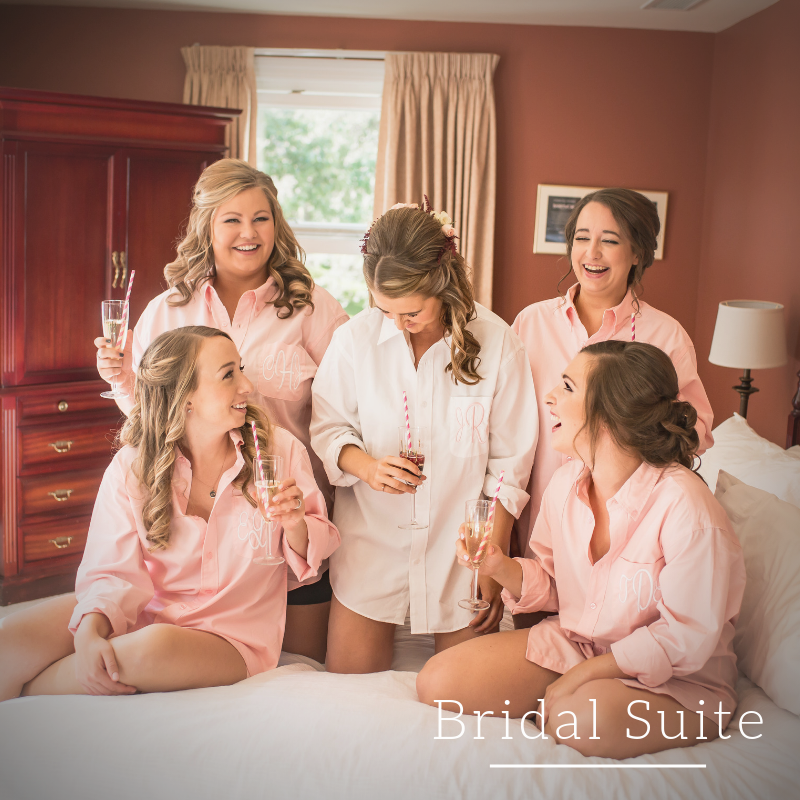 Each wedding at the Westover Inn adds to the historical ambiance of this remarkable homestead that began over 150 years ago. Memories are made to last a life time, we look forward to being part of yours!